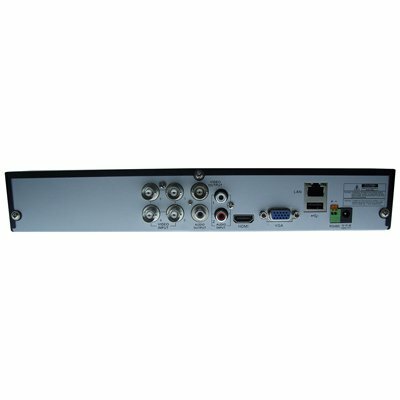 DVR with 4 camera inputs, real time recording at 960H resolution, mobile and Internet access. 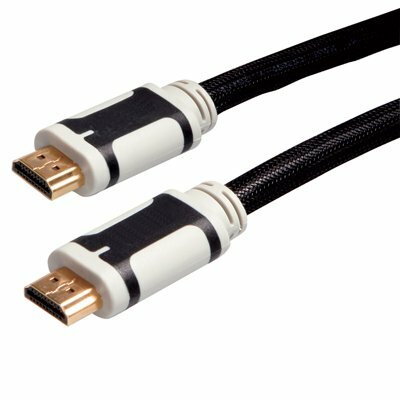 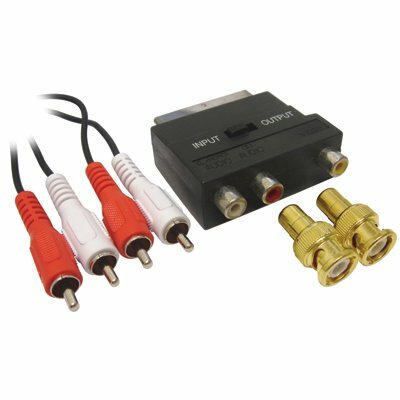 VGA and HDMI outputs. 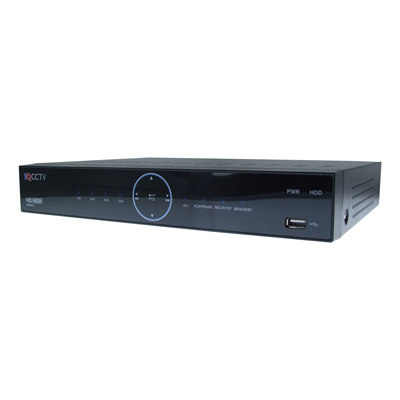 The 4 - channel DVR is the latest from IQCCTV and offers 960H High Definition recording in real time. 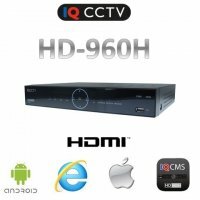 The model has several modes of alarm recording, support HDD and management of inputs of video alarms. 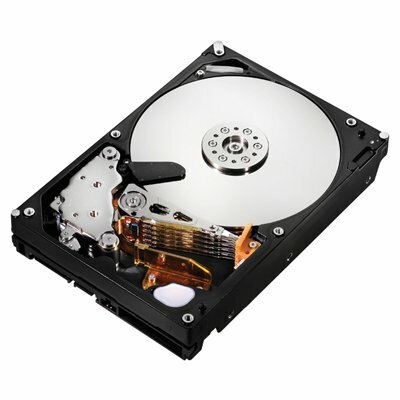 Back up of files is fast and easy with built-in USB port. 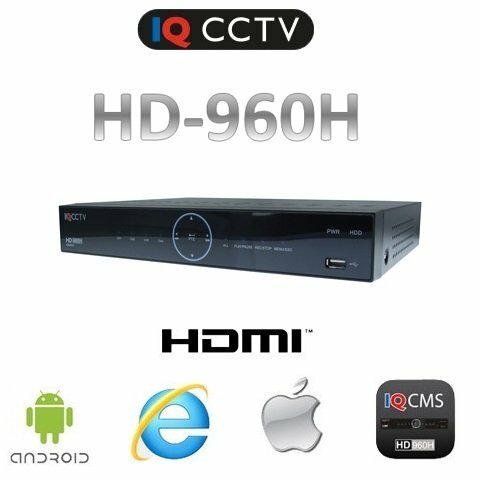 IQR960D4 offers recording in HD 960H, WD1, and WHD1 WCIF in real time and supports PTZ cameras via RS - 485 for easy operation and setup is DVR equipped with On Screen Display (GUI) and can be controlled using the new touch pad, remote controller, or mouse (both are supplied as standard). 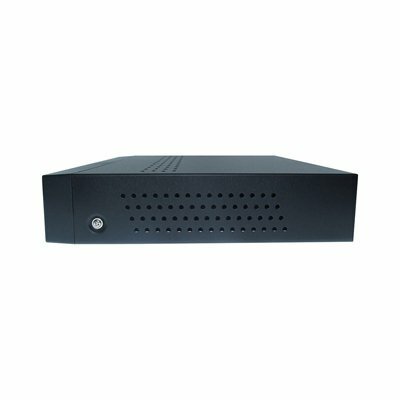 ● The estimated consumption of space for recording of 1 camera for 1 day: 35 GB of the highest quality, 17 GB of middle quality, and 8GB at low quality.